 The Kent County Show will be hosting many Horse of the Year Qualifiers during the three day event at the County Showground, Detling. These prestigious qualifiers are part of the outdoor season ahead of the main event, which takes place at the NEC Birmingham from 9th – 13th October. For visitors with an interest in horses, the classes and qualifiers range from Heavy Horses to wonderful Miniatures, all helping to celebrate 65 years of the Horse of the Year Show. Before Captain Tony Collings came up with HOYS, there was no special event to mark the end of the equestrian season. He believed that there was a need for a celebrated culmination of the year, a champion of champions show. The idea was picked up by the British Showjumping Association and British Horse Society, who decided to hold the new event in Harringay during the autumn of 1949. One of the most interesting equine classes at the Kent County Show is The Tattersalls Retraining of Racehorses Thoroughbred Show Series. This year the Show is delighted to welcome world famous British racehorse trainer Jenny Pitman to judge the class. Jenny became the first woman to train a Grand National winner, Corbiere in 1983 and went on to train a second winner, Royal Athlete in 1995. In 1998 she was awarded the OBE for her services to horseracing and has won BBC Sports Personality of the Year. Jenny will be judging at the Kent County Show at 9am on Sunday in the John Standen Ring. The Kent County Show has an impeccable reputation for all its equine competitions and the main ring showcases some really exceptional Showjumping competitions. This year organisers are delighted that Kelvin Bywater once again will be the principal course builder for the Astor Ring competitions. Kelvin is an experienced and seasoned International course builder who works at Hickstead, Olympia and the Birmingham International Horse Show as well as many venues overseas. Kelvin also played an important role for the 2012 London Olympics when he was asked by Bob Ellis the appointed Chief Course Builder to be Assistant and Artistic Course Designer. Lucy Hegarty, Show Manager said, “We are delighted that Kelvin will be in charge of the Showjumping course design. His experience and reputation as a world class designer ensures that our riders will have the best possible competition. This also makes for thrilling viewing for our spectators”. Show organisers can confirm that over 1,100 equine showing entries have been received including two horses owned by HM The Queen. Entries have also been received from Laura Renwick, Guy Williams and William Funnell all currently ranked in the top 10 of the Team GBR Leaderboard for British Showjumping.